The following is a recently discovered letter from the little-known figure of antiquity, Michal Ottiah, managing director of Public Affairs for The Way of the Kingdom of God of Jesus the Messiah, ca 33 CE, when the Master was unavailable for comment. 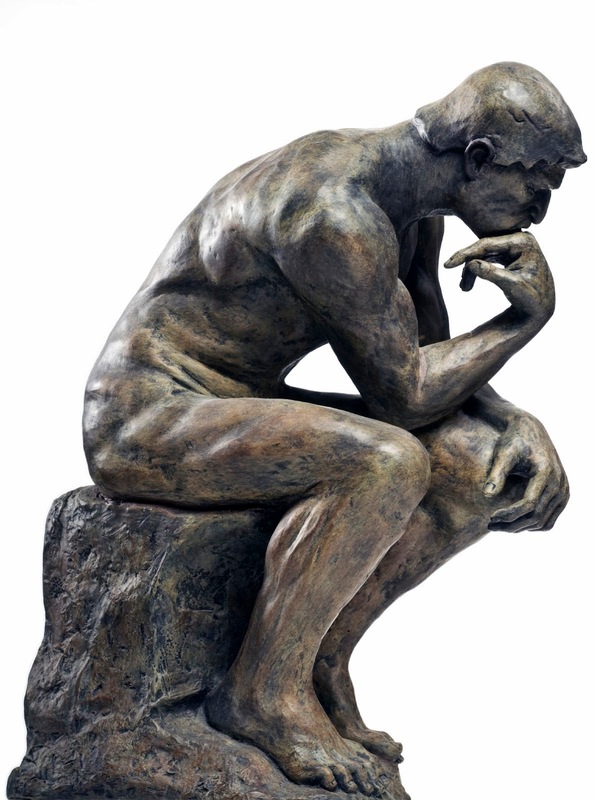 Comments at various synagogues over recent months about what Jesus and his disciples should or not think about believers' roles as chosen people of the LORD prompt me to provide some context from an insider's perspective that may be helpful. 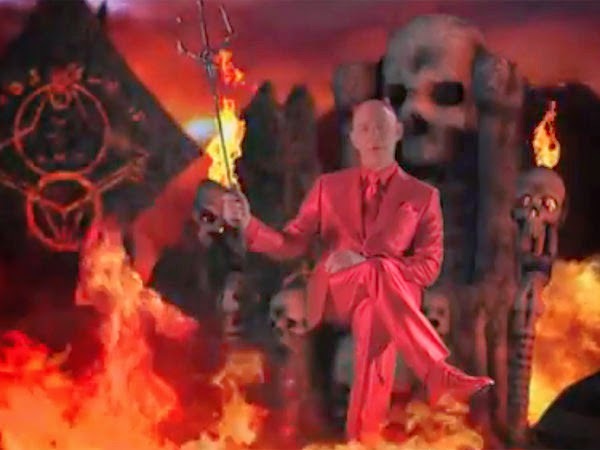 "This man is not of God, because he keepeth not the Sabbath day." Others have said, "How can a man that is a sinner do such miracles?" The point is a noteworthy one, namely that Jews who describe themselves as Pharisees don't necessarily seek to condemn Jesus, but rather to genuinely follow the entire Law of Moses as they understand it. Criticism 1: Jesus does that which is not lawful to do on the Sabbath day. Privilege Tactic: Dismiss Criticism by Proclaiming the Superiority of Your Own Rationality Over Their "Emotion"
After feeling marginalized and left behind by the PR department of the LDS church over the last couple of months, Mormon feminists are still feeling marginalized and left behind by the PR department of the LDS church. Two days ago, the Mormon Women Stand (MWS) Facebook page excitedly announced that they had held two meetings with PR representatives, including Jessica Moody--a name already familiar to Mormon feminists due to her dismissive letter in March--and a man named Michael Otterson who apparently looked down from his manly position to the women and "took the time to sit in." There has been hope among the group Ordain Women (OW) for a similar chance, but despite numerous requests for such a dialogue none has occurred. Now, I have nothing against the women of MWS (except for maybe Kathryn Skaggs). I think it's a great idea for like-minded people to have a place to talk to other like-minded people, but what bothers me about the meeting is the feeling that the PR department is purposely avoiding meeting with OW. It doesn't feel like they just forgot about those other liberal women who wanted a meeting; it feels personal. When I was a kid, I loved Godzilla. I would check out books from the Boise Public Library that were essentially bestiaries of Godzilla's kaiju brethren. I devoured Marc Cerasini's wonderful series of Godzilla novels. I watched as many of the films as our local Blockbuster had on its shelves, which wasn't a lot, and I even liked the 1998 American remake with Matthew Broderick. I was young. I didn't know better. I had a falling out with this particular fandom right around 1999 or 2000, but even still, when I saw trailers for the current American Godzilla reboot, I got goosebumps. 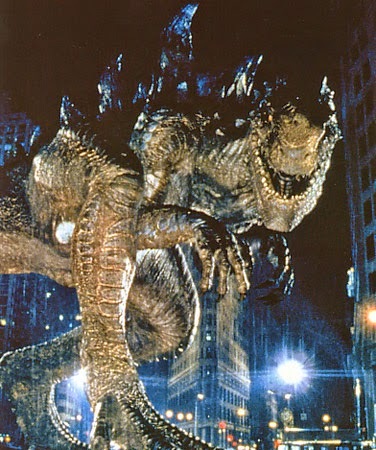 It looked like they were doing everything right that the 1998 version did wrong: they stayed pretty faithful to Godzilla's traditional look, they got his roar right (a surprisingly big issue, believe me), and the cinematography looked very classy to boot. Learning that Bryan Cranston was going to star was just a cherry on top of a deliciously destructive sundae. It seems that my critics are at it yet again. My Expert Textpert cronies and I have been accused of so many misdeeds lately that one wonders when we ever find time to blog at all. No doubt it will soon be "revealed" that we ate the last cookie, orchestrated Benghazi, and never saw The Godfather Part 2. I should note that I have never visited the blogs of my attackers to criticize them; I don't leave comments or engage in their petty "debate" challenges. Yet they feel compelled to bring their nonsense here repeatedly, no doubt to the delight of their comrades who would revel in the dissolution of Expert Textperts. Still, while their opinions mean little to me, I find myself fascinated by them and I'd like to respond to a few comments on a recent post I wrote to give an insight into their thinking. The reader can ultimately decide who is correct. 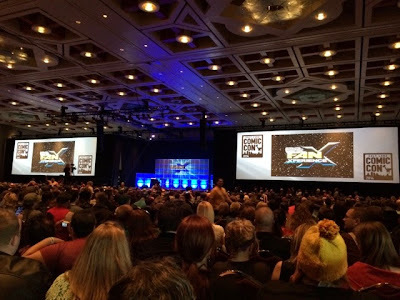 Salt Lake Comic Con's Fan Experience (aka Fan X) was a couple of weeks ago from April 17-19, and I'm still thinking about it. The Con took up the entire Salt Palace Convention Center, flooded City Creek with costumes, and was the 3rd largest Comic Con of all time.